Here is another in the series of "Scarves to Knit." 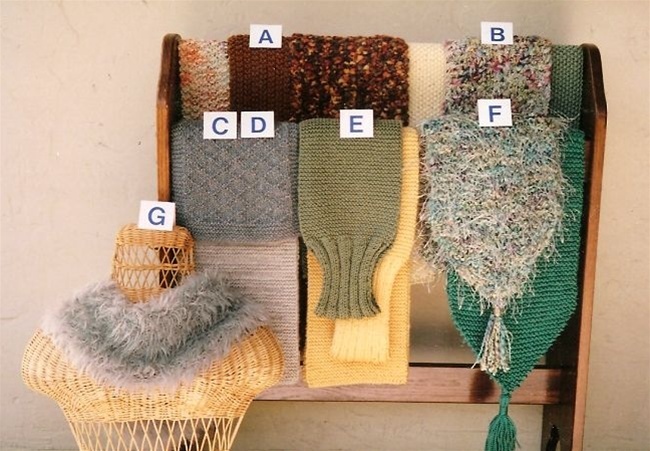 These are simple scarves suitable for the beginner or advanced knitter alike. 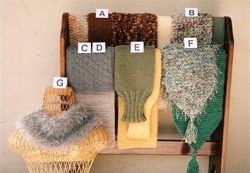 In some cases they look advanced because interesting yarn takes on a real fashion look Use your imagination!